All businesses have different objectives and a bidding strategy suitable for one may not be applicable for another. Many a times a business can have varied goals to meet and therefore there is confusion. Google Adwords unlike any other platform has been working relentlessly to bring strategies to meet different goals of advertisers. A Manual CPC Strategy that lets you decide maximum cost per click for your ads. Manual Strategy has more control on your bids but is time consuming since there is a constant need to update the CPC (Cost-per-Click) to meet the performance. 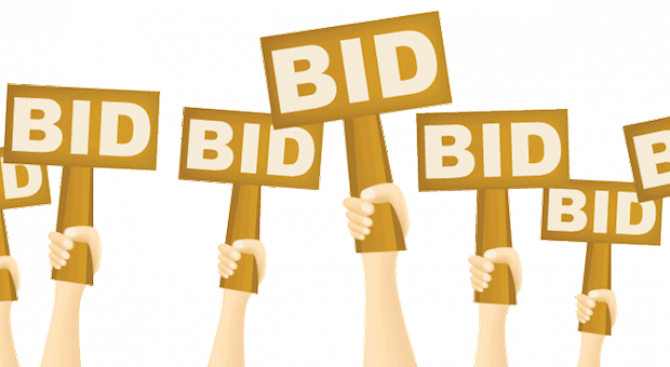 Automated Bidding Strategies are big time savers. However, there is lesser control and is prone to errors if the rules are not set correctly. To select the most suitable automated option, the campaign goals are required to be analysed. When the Goal is to promote Branding by driving maximum ad impressions within targeted budgets. With viewable CPM (vCPM) bids, you only pay when your ad is seen by potential customers (when 50% of ad shows on screen for 2 secs or more for video ads and for one second or more for image ads). This strategy can be implemented only on Display campaigns. Suitable for a campaign with objective of maximizing clicks within the available budget. This strategy is particularly helpful for marketers who want to drive more traffic to their sites. For example, information sites, forum, blogs etc. These cater to the most direct objective of any business which is to maximize conversions in the given budget. Conversions can be leads like Signups, Phone calls, Subscriptions or pure sale transactions like driving purchases from Ecommerce portals, booking flight or hotels from travel sites etc. 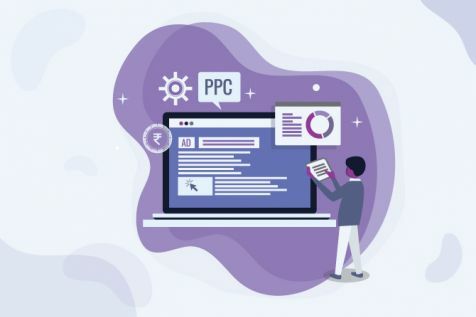 There are two major Conversion strategies: CPA (Cost-per-Acquisition) Targeting and Enhanced CPC (Cost-per-Click) targeting. CPA Targeting helps to maximize the conversions within a maximum set price. For example, setting the Target CPA as ₹350 will direct the system to drive maximum conversions within this limit. This option will be suitable for businesses who have predetermined the cost they want to bear for their conversions and have lesser time for frequent manual checks. One should keep in mind that the targets are realistic and are arrived after analysing prevalent bids for their chosen set of keywords. If targets are too low it would be a challenge to meet the desired spends. Enhanced CPC lets you to optimize on conversions with some control over the bids. Based on the conversion tracking data the bidding can be increased by 30% for potential converters and decreased by 100% for clicks which are not likely to convert. This strategy is suitable where the Campaign performance varies a lot for any of the dimensions like devices, locations, time etc. The success for any business is evaluated in terms of its returns. Return on Ad Spend (ROAS) is a measure to find out the effectiveness of the Total Ad spent on a campaign. The system optimizes bids to balance average conversion values with average cost to achieve the desired ROAS goal for the campaign. This bidding strategy is ideal for businesses with product or services of wide price range but uniform ROI results. 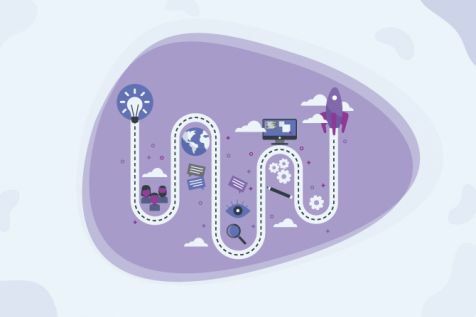 When implementing ROAS strategy, a good practice is to make separate campaigns for conversions delivering High ROI and low ROI. Note: Do ensure to implement both Conversion and Dynamic conversion value tracking before opting for this strategy. Sometimes the business objective can be to capture certain position of Ad rank and thus secure ad visibility for certain keywords or location which are strategically important. Target Search Page Location allows the advertiser to target a position in search result, which could be the Top position or First page result in the search auction. In this case, there is flexibility to increase the bids as required to attain that position. With Target Outranking Share, one can aim to outrank a competing bidder in the search auction. By positioning your ad higher than your competitor you earn an opportunity not only to attract more visibility but also to get more clicks.